I like to make things. Some of them are physical, some are virtual. This is an index of ongoing and past projects. 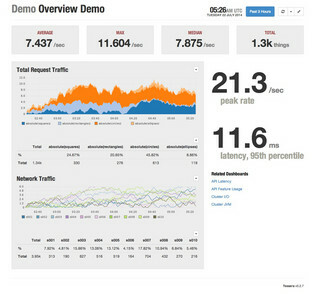 Tessera is a dashboard front-end system for the Graphite metrics system. I built Tessera out of frustration with the inability of most existing dashboard systems at the time to present data in a textual format, for calling out summary values. 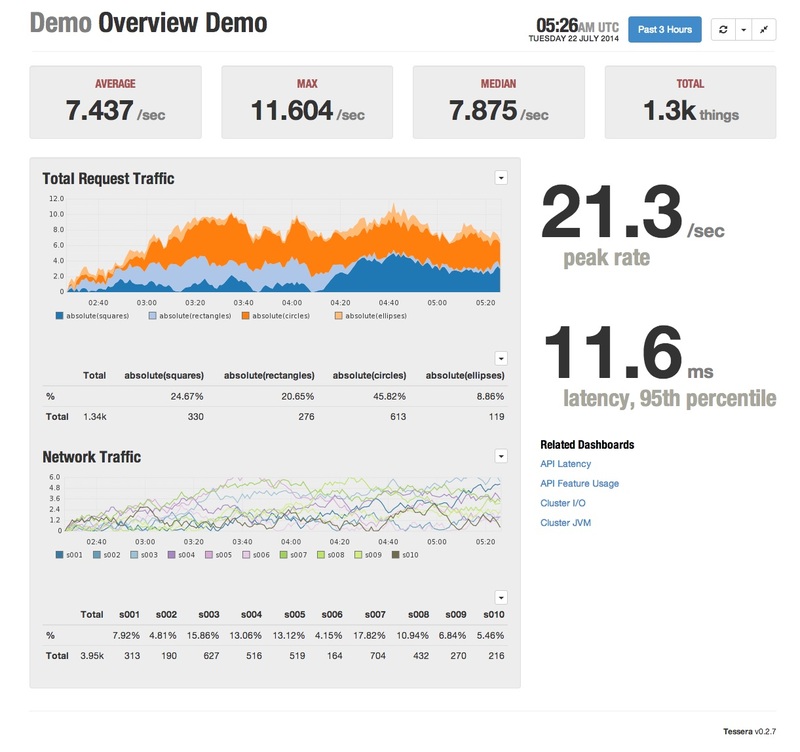 I got the chance to build it out into something functional during a Hack Week at Urban Airship.